In the literary world, Soviet Jews are everywhere. The last year alone saw such a bumper crop of novels and memoirs by Soviet Jewish émigrés that the Forward named 2014 “the Year of the Soviet Jew.” Two of my favorites from this émigré genre are The Betrayers by David Bezmozgis and A Replacement Life by Boris Fishman. Betrayers won the National Jewish Book Award in Fiction for 2014, and Replacement Life was a finalist. Both novels are suspenseful, engrossing, and provocative in portraying characters facing difficult dilemmas. Born in Riga, Latvia, in 1973, David Bezmozgis moved to Canada in 1980. He is the author of the critically praised Natasha and Other Stories, a collection about Soviet Jews in Toronto, and The Free World, a novel about Soviet Jews stuck in Rome en route to Canada. 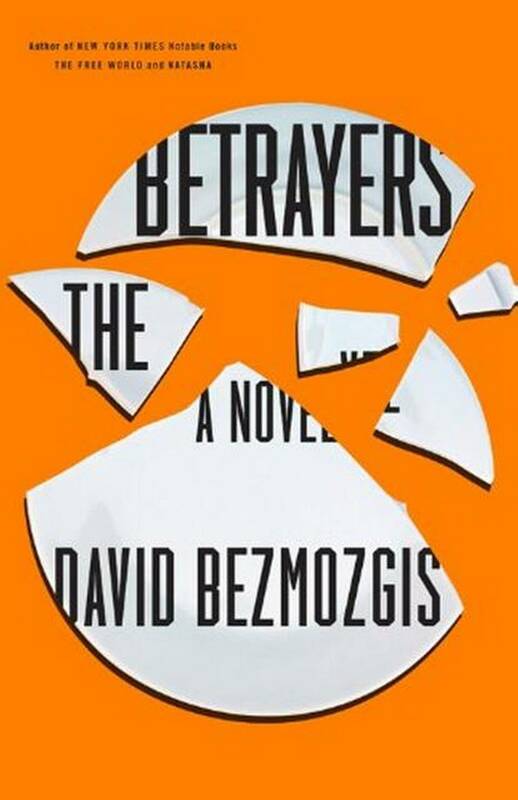 In The Betrayers, Bezmozgis tells the tale of a Soviet Israeli Jew, Baruch Kotler, modeled loosely on the Soviet dissident Natan Sharansky. Kotler is a high-ranking Israeli Cabinet minister in his early 60s with a heroic past. He endured 13 years in a Soviet prison on trumped-up charges until an international human rights campaign led by his wife Miriam won his release. As the novel opens, Kotler faces a crisis. He has publicly opposed an Israeli government decision to dismantle Jewish settlements in the West Bank. To silence him, the prime minister threatens to expose Kotler’s extramarital affair with his young assistant, Leora. Kotler refuses to yield to blackmail, even to protect his family. As the damaging photos appear in the press, Kotler escapes with Leora to the Crimean resort of Yalta, which he remembers fondly from childhood. Fatefully, the couple winds up renting a room in the home of Vladimir Tankilevich, the very man who betrayed Kotler to the KGB. When confronted, Tankilevich defends his false denouncement of Kotler and angrily claims that he, too, was a victim of the Soviet regime. To add to the complexity, Kotler’s soldier son telephones, seeking his father’s blessing to disobey Israeli army orders to evict the settlers. Boris Fishman emigrated from Minsk, Belarus, to Brooklyn in 1988. Only nine years old, he learned English faster than his parents; several years later, they relied on him to apply for Holocaust reparation funds for his grandmother, a survivor of the Minsk ghetto. 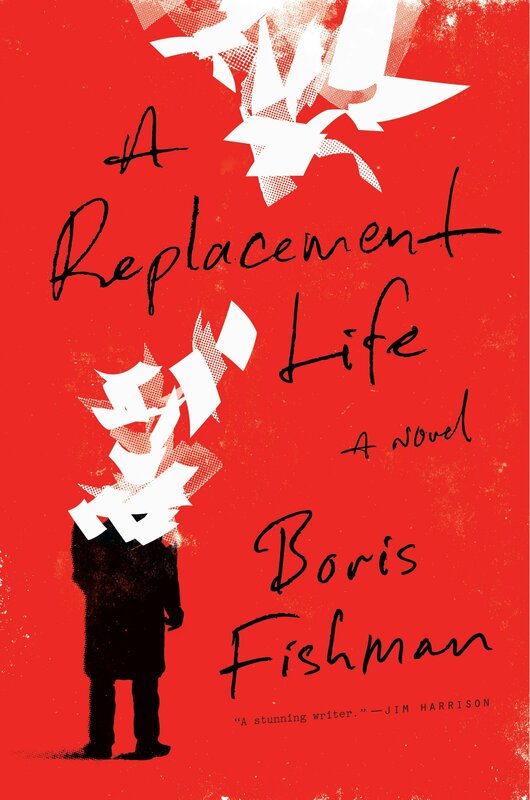 The experience inspired A Replacement Life, Fishman’s darkly comic debut novel. Slava Gelman, the novel’s narrator, is a 25-year-old aspiring writer, frustrated with his junior staff duties at a Manhattan magazine. Wanting to become truly American, Slava has broken contact with his Soviet émigré family. Then Slava’s grandmother, Sofia, dies. Slava’s grieving grandfather, Yevgeny, draws Slava back to the Soviet enclave in South Brooklyn with a challenging writing assignment. Yevgeny plans to file, in his own name, the application for Holocaust reparation funds sent to Sofia just before she died. He wants Slava to write the application essay. Slava protests, pointing out that, unlike Sofia, Yevgeny does not qualify for reparations; although Yevgeny suffered grievously, he was not in a ghetto, forced labor brigade, or concentration camp, as required. Yevgeny responds fiercely, “Maybe I didn’t suffer in the exact way I need to have suffered . . . but they made sure to kill all the people who did.” Reluctantly, Slava drafts the application and before long has become the “Forger of South Brooklyn,” fabricating Holocaust narratives for his grandfather’s many Soviet émigré friends, all based on elements of Sofia’s experience, partly factual and partly imagined.